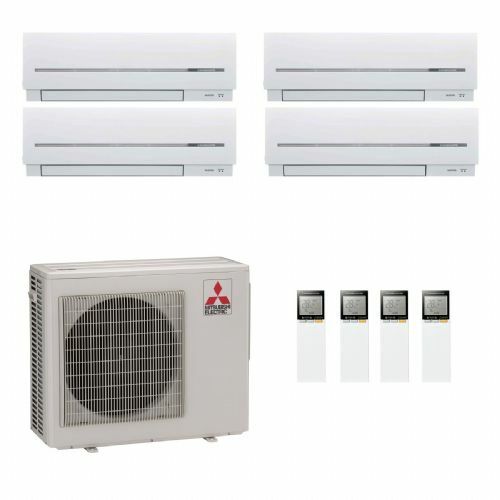 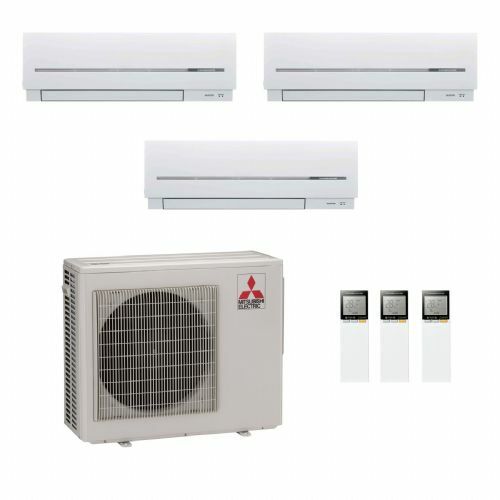 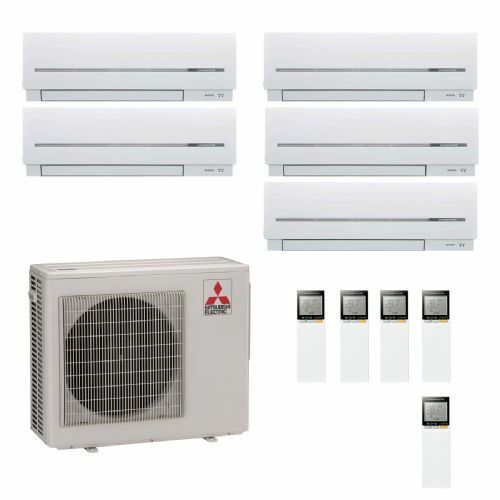 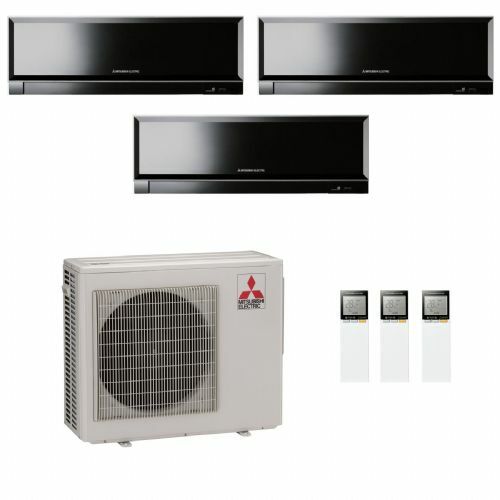 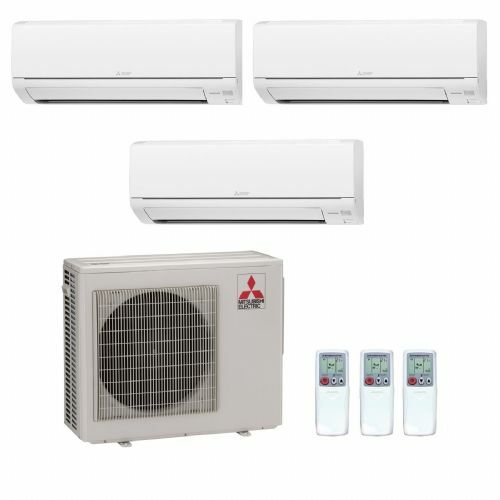 The Mitsubishi Electric air conditioning Multi-Split System allows Mr Slim or M Series indoor units to be operated from a single outdoor unit. 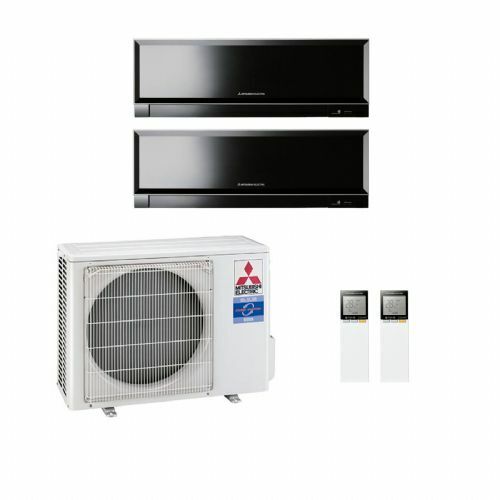 This makes it an economic answer in multi-room applications, whilst also offering space saving benefits. 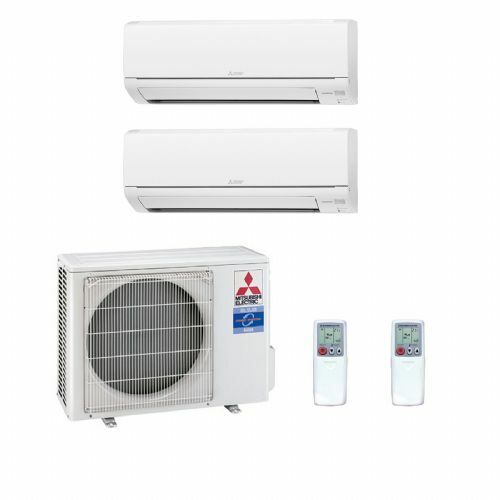 The indoor units are renowned for quiet operation and outstanding reliability. 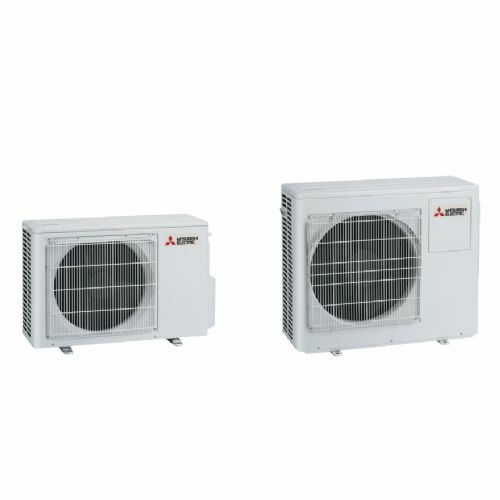 A compact design makes these units ideal for commercial and home applications.